Don’t get left out in the cold! Biggest party night of the year! 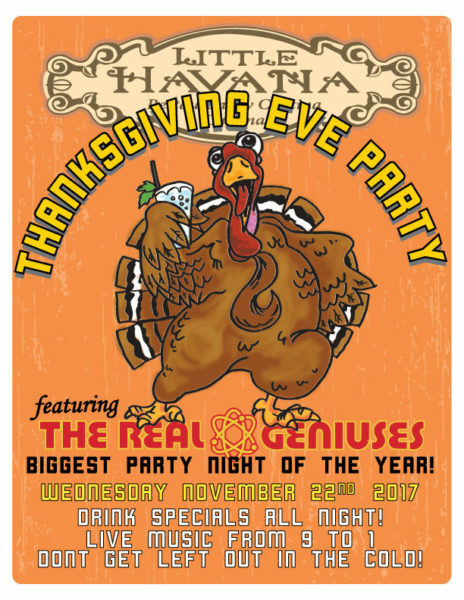 Wicked Drink Specials all night long and live music by the ‘Real Geniuses’ from 9pm to 1am.